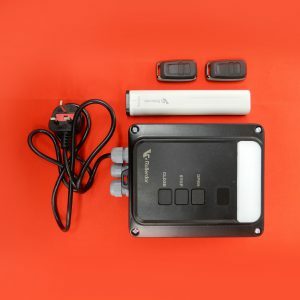 Wireless safety edge kit incorporating wireless safety edge transponder, upgraded control box with courtesy light and two remote controls. 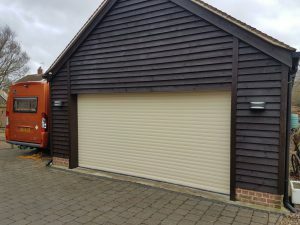 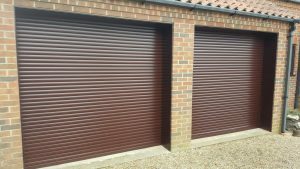 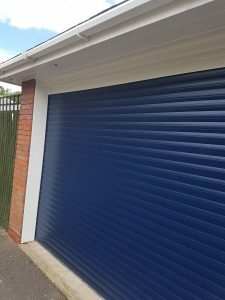 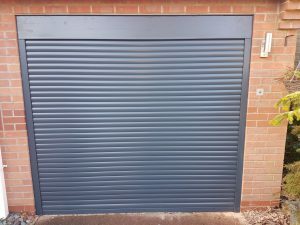 Double garage roller garage door in mid sheen black. 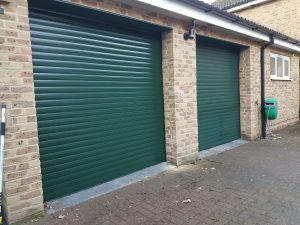 Perfect for new build properties. 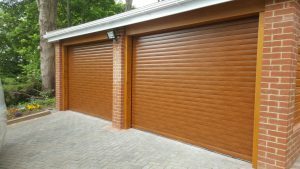 There's nothing like coming home. 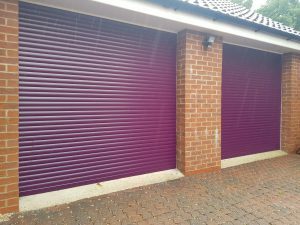 Downlighters over your roller garage door.